Before graduating with a degree in Multimedia Journalism and Political Science, Rebecca enjoyed three internships; her first in Hagerstown. 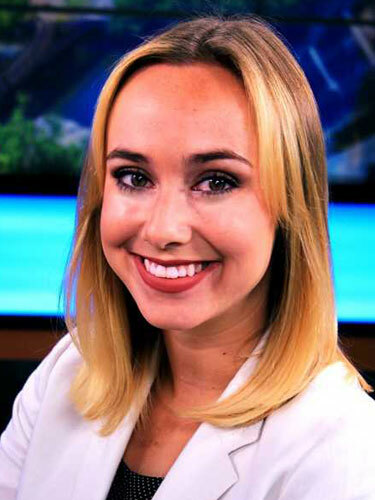 Rebecca also interned with WSLS 10 in Roanoke, VA, and with NBC Washington's political unit. While in D.C., Rebecca was awarded her first byline on NBCnews.com, she interviewed former Vice President Al Gore, and she sat in on a production of NBC Nightly News and Chuck Todd's Meet the Press. Rebecca is happy to return close to home in the Northern Virginia region, reporting from WDVM’s Chantilly bureau. Got some news you want to share?